Is it possible to turn a villain into a hero? I certainly hope so, as that’s what I’ve tried to do in my latest release, PROTECT AND OBEY. Out today (yay, I love release days! ), this latest installment in my RICH AND ROYAL series features Davide, the villain from SEDUCING HER PRINCE. Could Prince Dav redeem himself enough to deserve his own happy-ever-after love story? Only you, dear readers, can tell me that for sure! But early reviews are rolling in, and it seems that maybe, people do like an anti-hero – especially a tortured, self-doubting one with lots of good reasons for behaving like a jerk in the first place. 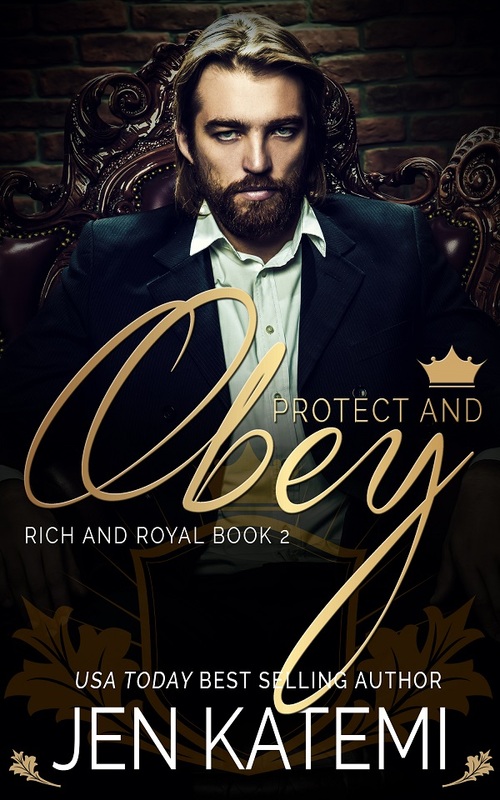 PROTECT AND OBEY is 99 cents USD for release week only. Grab your copy now before the price goes up. Each of the RICH AND ROYAL books are connected and yet stand-alone, so the series can be read in any order. If you’d like to check out Book 1 in the series, SEDUCING HER PRINCE, I’ve reduced the price on that one too. 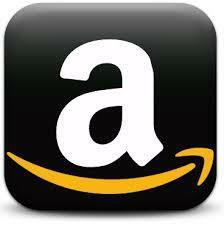 It is also only 99 cents USD until the end of this week. Click here to buy SEDUCING HER PRINCE. Is there a third book? Oh yes, there is! PRINCESS PERFECT is coming along nicely. Read more here or pre-order here. 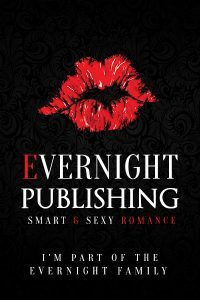 TOUCH ME NOT is a BOOK OF THE YEAR finalist in the Evernight Readers Choice Awards!